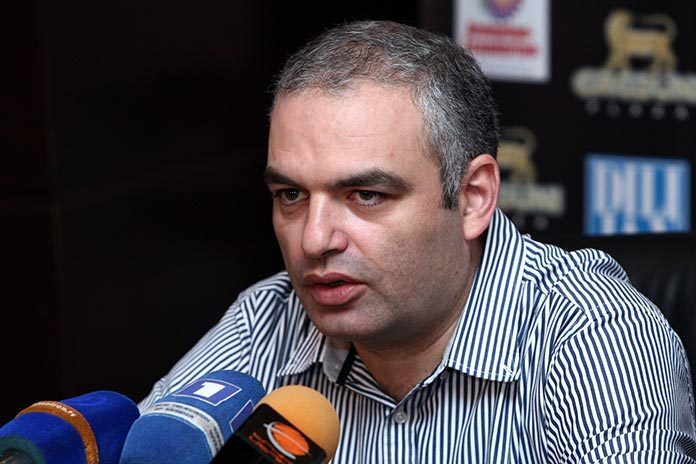 “It will be important if the UK recognizes [the Armenian Genocide], as they are refraining from taking any steps [in that direction] not only because of relations with Turkey but also with Azerbaijan,” Demoyan told media on Monday, June 6, recalling that in the early 20th century the British made donations for Armenian orphans who lost parents in the massacres. According to the head of the Armenian Genocide Museum-Institute, as any recognition, Germany’s move also has its implications that stem from German-Turkish relations. Germany has a strong position in this matter, and despite a number of steps taken by Turkey, such as recalling the ambassador, it has economic interests with its partner and cannot take too drastic steps. “Turkey, in fact, remained with its extreme intolerance alone, because Germany not only called the events a genocide, but also admitted its own guilt, thus facing its history,” said Demoyan, expressing an opinion that in this respect Turkey will take no further steps. “It is true that [the authorities] in Turkey are feeling down, but we must remember that there is a large Turkish community in Germany, and further aggressive steps by Turkey could have a negative impact, particularly on labor migrants,” he added. Demoyan is confident that though the resolution adopted by Germany will not lead to direct legal or financial results against Turkey, it will be a very important reference for historians and lawyers in the future, in the process of demanding Armenians’ estates [in Turkey]. “Germany is a country with important influence in the world, and a resolution of this kind adopted by the Bundestag will serve as an important document for bringing Turkey to legal and financial responsibility,” he said.